The Zion Canyon Map is a useful tool for navigating the Main Canyon of Zion. The free shuttle bus system is in service from March-October. Private vehicles can enter the park and are allowed to drive to the East Entrance. From Canyon Junction to the Temple of Sinawava is accessible by shuttle bus only. Zion in the summer is a very busy place but the shuttle system works great. Park your vehicle at the vistor center or in the twon of Springdale. There is almost always a shuttle stop near by. Grab a shuttle and head up into the park. 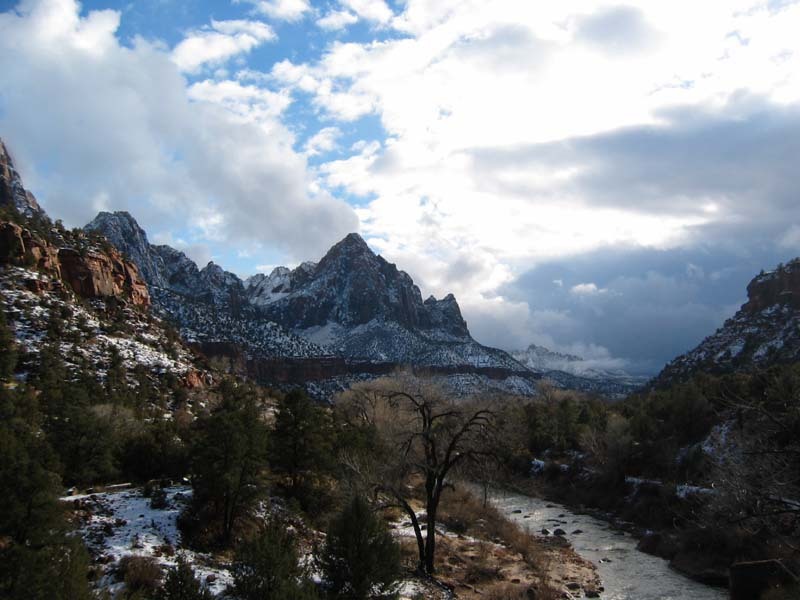 There are ten shuttle between the Zion Canyon Theatre and the Temple of Sinawava.